Upper level, very large living area 1700 sq. ft all on one level. Light, bright, custom blinds and valances. All appliances,3 BD.2BA, 2 car garage, vaulted ceilings. Spacious master bedroom offers walk in closet, gas log fireplace in Living Room. 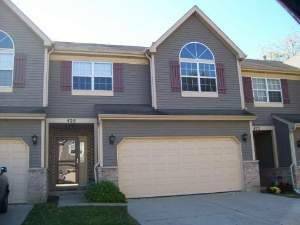 Large deck is private and has beautiful view overlooking open area. Close to shopping, bike trail. Broker Owned. Cove Realty Credit Application is attached. 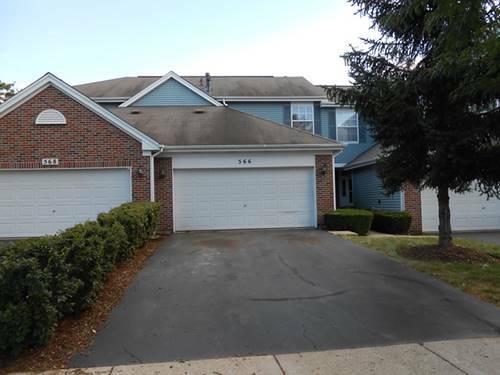 For more information about 566 Springwood, Dundee, IL 60118 contact Urban Real Estate.